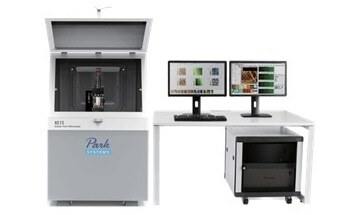 The NX20 atomic force microscope (AFM) available from Park Systems is a highly accurate instrument designed for the hard disk and semiconductor industry. 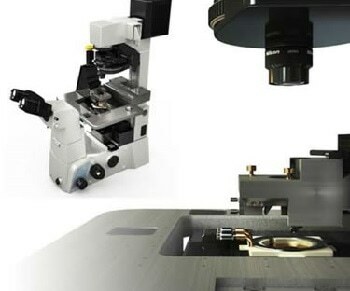 The large-sample AFM comes with a number of advanced features, which make it simple to discover the reasons behind equipment failure and devise more creative solutions. 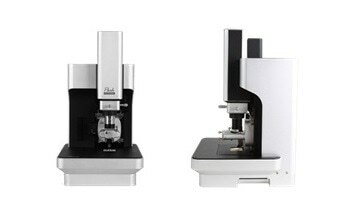 The True Non-Contact™ mode in the instrument keeps tips sharper and longer and thus reduces the cost and time of replacing them. 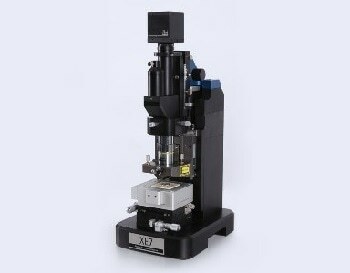 The excellent precision of the AFM provides high resolution data and allows users to focus more on their work. 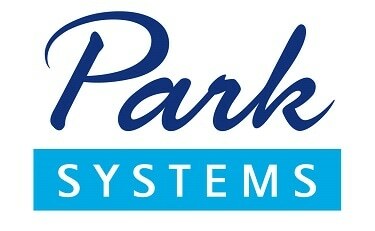 The NX20 also features an automated interface and a user-friendly design. 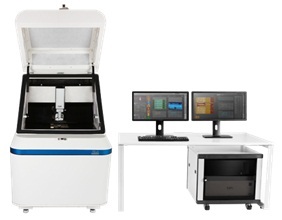 It can be used by even entry level engineers and provides accurate AFM solutions for research laboratories.